In trying to create good fiction–and I know this only from trying, not succeeding–there’s a purity and sanctity in what a character is all about, what he or she will and will not do. Everything matters. And, of course, the writer has to know much more about the character and what came before, and perhaps what will come after, than is every conveyed to the reader. 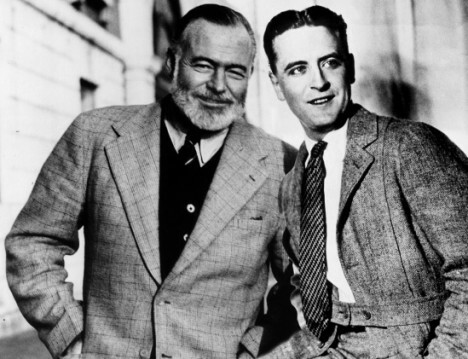 In a fascinating letter to F. Scott Fitzgerald, from 1934, Ernest Hemingway lays down some truths about this. Fitzgerald has drawn on friends of theirs for characters in a novel, and Hemingway thinks he’s misused and misconstrued their true natures. The letter is reproduced in full on a post on the blog Letters of Note. It’s a great read, and I recommend the blog highly, they fascinate me almost daily.